Practical electricity as applied to HVAC work. Electricity the way you need it! No involved equations. No engineering explanations. Just the practical stuff you need in your everyday HVAC work. Straight, simple explanations that are easy to read. This gives you the electrical know-how you need to work in any part of the HVAC industry. Easy-to-understand explanations of electricity as it relates to HVAC with no involved equations. Covers AC/DC circuits, magetism, series and parallel circuits, reactance, capacitors and capacitive reactance, power factor, electrical work, transformers, and safety. At Pennco Tech we offer excellence in HVAC education. All of our instructors use Basics of Electricity because it clearly presents the technical information needed in HVAC work in a way our students can quickly understand and apply on the job. 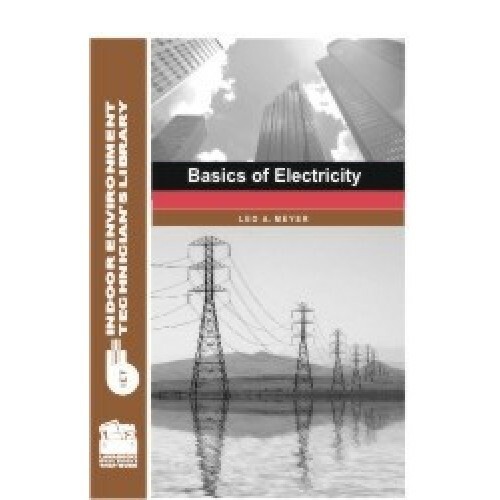 I highly recommend Basics of Electricity to teachers, students, and techs. I am impressed by the way Leo Meyer has been able to put across the principles of electricity and simple electrical components. The pictures are very descriptive and straightforward. They are a simple way of showing trainees what happens. 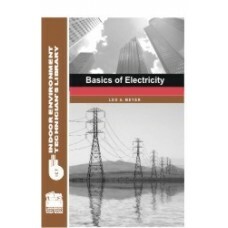 I was impressed with the book and it covers exactly what it says - Basics of Electricity. Fairly priced and loaded with very informative information. Tax will be added if applicable.